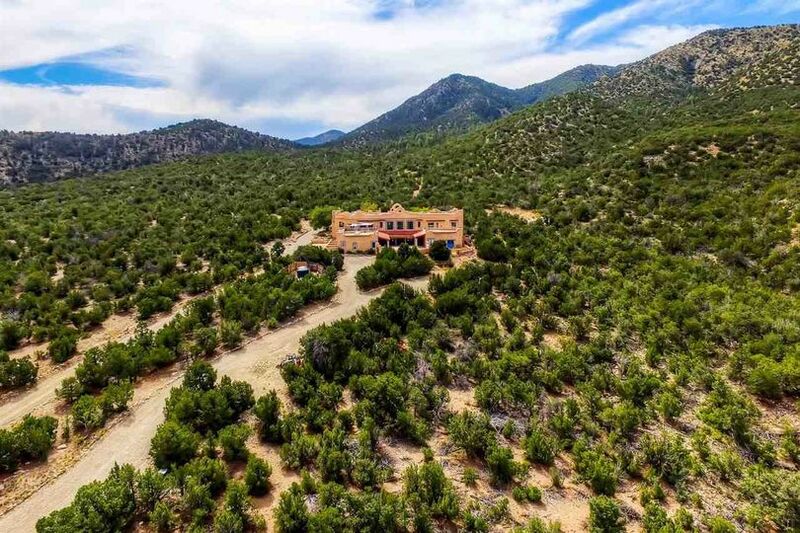 The Hacienda is a 13,000 square foot private estate only 25 minutes from Santa Fe or 50 minutes from Albuquerque but a complete escape from the ordinary. 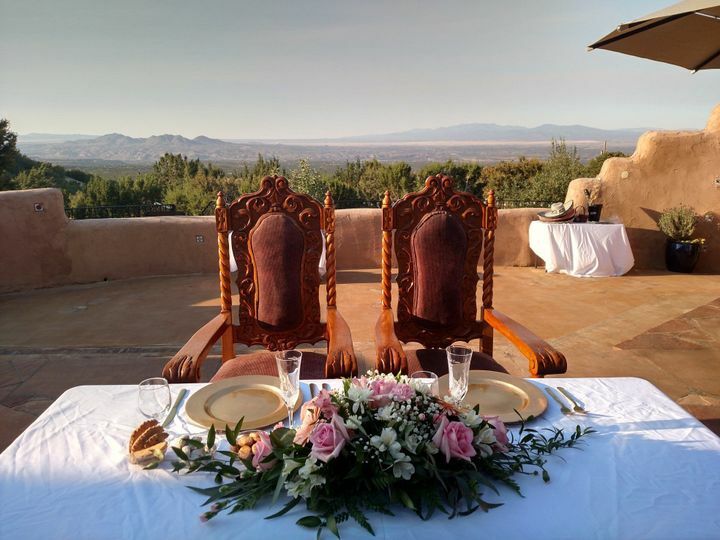 Perched on the side of the Ortiz Mountains near the quaint village of Cerrillos, the hacienda will charm you and your guests with expansive mountain views. 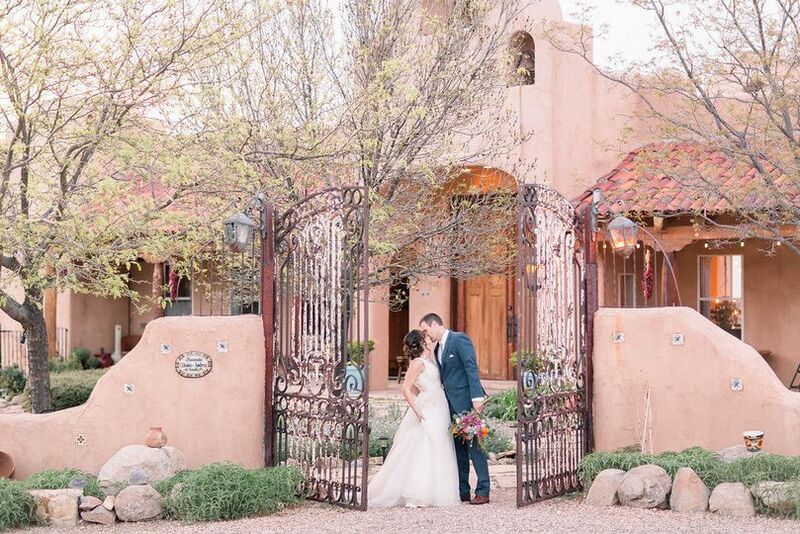 The hacienda's beautiful architectural features include a grand staircase, operating mission bell, fountain, large double-sided woodburing fireplace and vegas that take you back in time. Multiple ceremony options include a column-lined courtyard, small chapel, front garden and indoor great room. 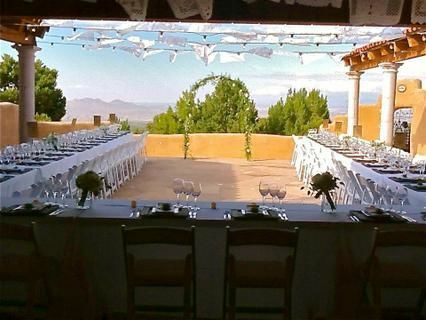 One of the many advantages of a wedding at the hacienda is peace and privacy; there are no other buildings in sight and we reserve for one party at a time. The hacienda sleeps 30 guests in the nine deluxe bedrooms, each with a private bath, touch-start fireplace and French doors that open to a patio. The honeymoon suite/dressing room has a four-poster king canopied bed, full length mirror, make-up table, romantic fireplace and French doors with hillside views. 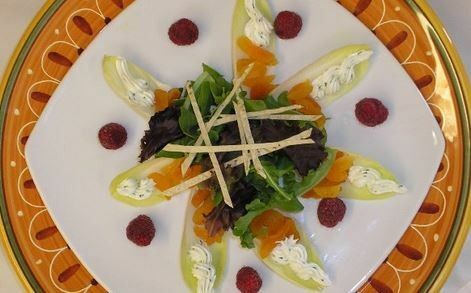 You will have access to the commerical kitchen for your rehearsal dinner and for other meals and dine at our hand-carved table and adjacent rooftop patio. Why rush on your wedding day when you can wake up already on location to enjoy vacation-like relaxation in a serene setting and uninterrupted quality time with your family? 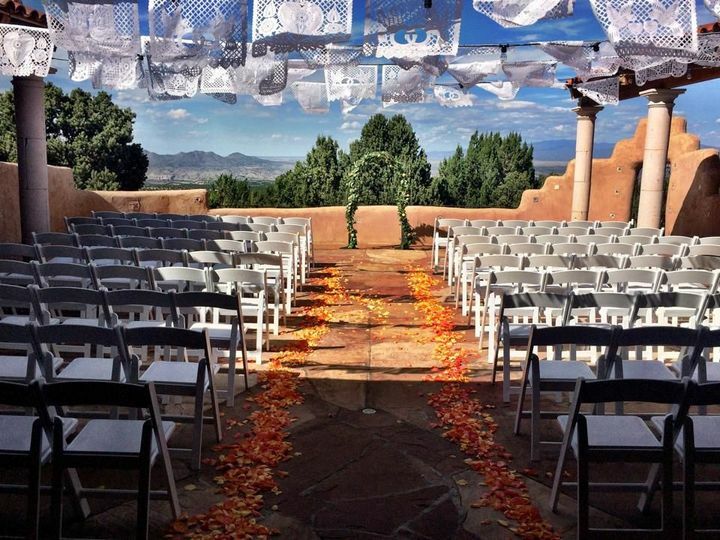 Hacienda Dona Andrea is a picturesque venue with amazing vistas of the surrounding Cerillos and Madrid area just outside of Santa Fe. The size of the venue is good balance, having sufficient areas indoors and outdoors all while maintaining an intimate ambiance. Our wedding was held on a beautiful afternoon in late May, though the venue views and size can be perfect set indoors as well as outdoors. Lodging is available on site, all members of both families and the weeding party where able to stay the night. 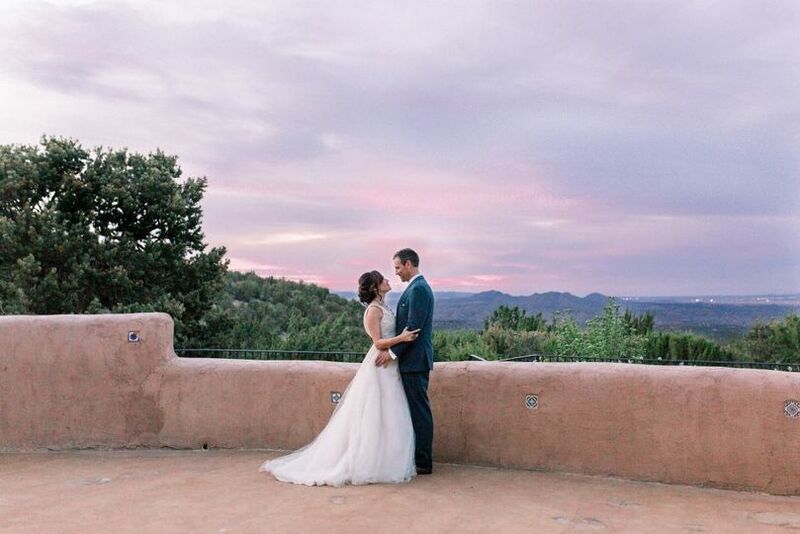 The Hacienda is a great getaway experience but is just minutes away from Santa Fe and is perfect for anyone that appreciates the areas landscapes. Years later, many of our family members and wedding guests have stated on multiple occasions, that our wedding was the best they have attended. 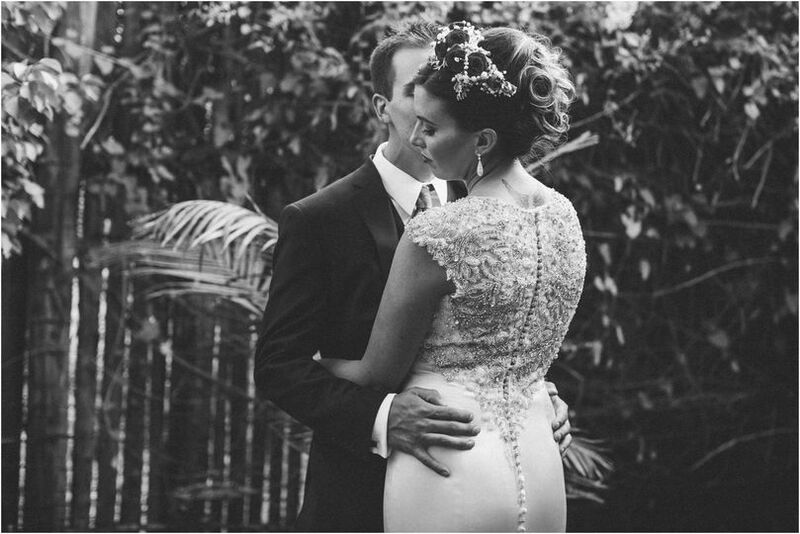 A lot of it had to do with the venue…we love this place! 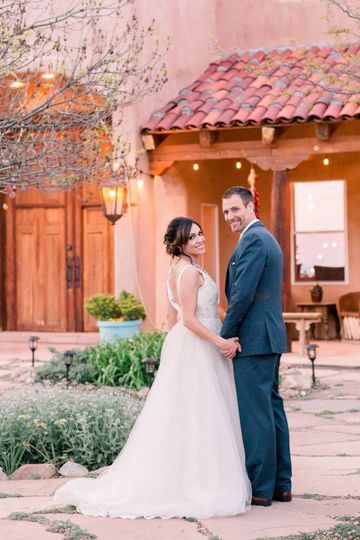 We had the most wonderful wedding at the Hacienda. We heard over and over again from our guests how beautiful the venue was. The Hacienda Dona Andrea is a unique venue sure to wow those who are there. The staff was helpful at answering all of our questions and making sure we had what we needed before the wedding. This was the absolute perfect venue for us. 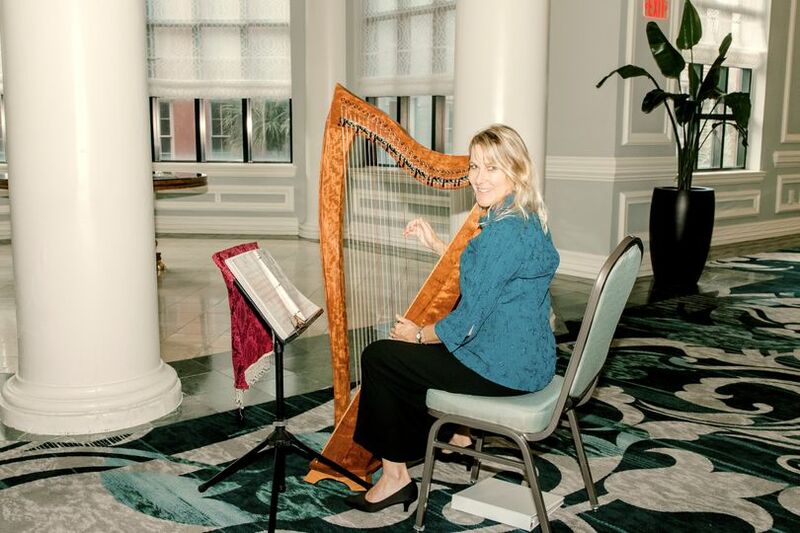 We couldn't be happier with everything- the quality of service, the beauty of the venue, the graciousness of the manager, and the perfect setting. My only wish is that we could do it all again! 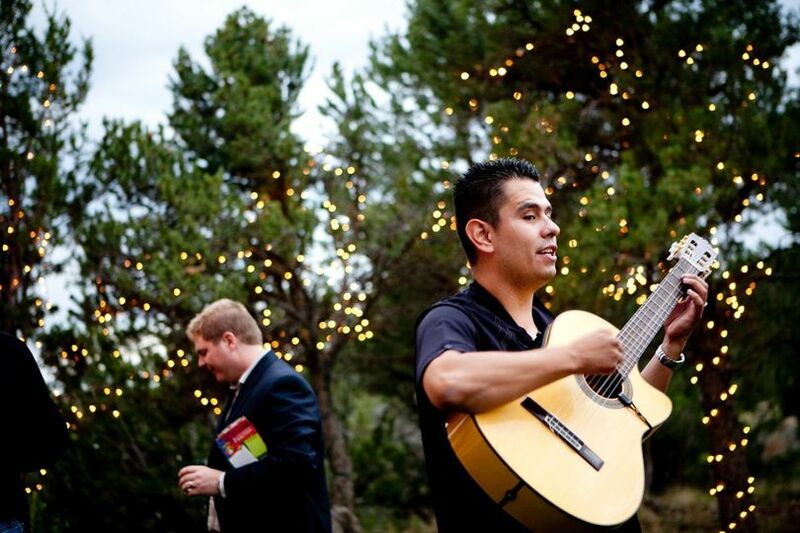 The Hacienda Dona Andrea is a one-of-a-kind event location! 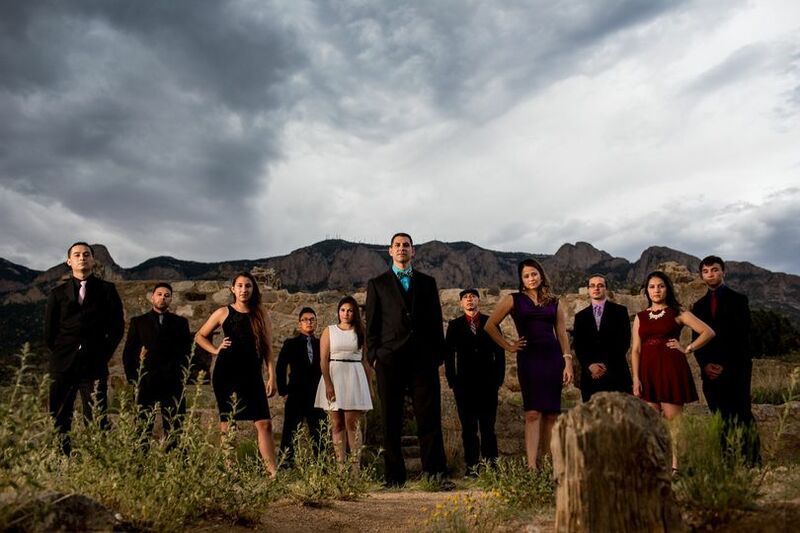 It&apos;s great for weddings, family reunions or really any type of event you might like to hold in a grand Hacienda. 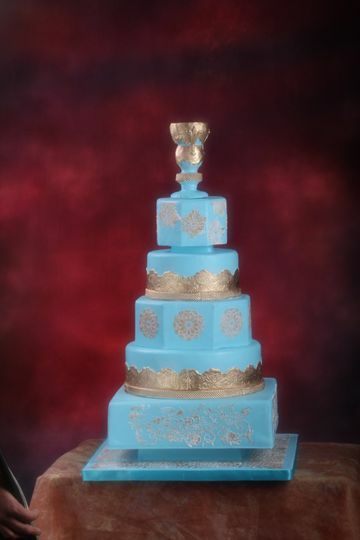 We have worked at this location for many years now and have witnessed many happy occasions here. Hacienda Dona Andrea is one of the most amazing places to get married, it is one of the kind place like no other wedding venue! We love the whole feel , the hacienda property feels like you are in Europe! It has endless possibilities for photos! Would recommend this place to everyone without any hesitation! This venue is nothing short of amazing. The views are to die for and is a great space for smaller to medium sized events. What&apos;s nice is that you can be at a Santa Fe venue without actually being in Santa Fe. It feels like a private sanctuary due to the location. It&apos;s pretty awesome for anyone that wants an indoor/outdoor space, which are hard to find sometimes.